The Musical Instrument Museum (MIM) in Phoenix is the largest of its kind in the world, with a collection of over 15,000 musical instruments and associated artifacts from almost 200 countries around the world. The Musical Instrument Museum (MIM) in Phoenix is the largest of its kind in the world, with a collection of over 15,000 musical instruments and associated artifacts from almost 200 countries around the world. The lower level has the Experience Gallery, Artist Gallery, and Music Theater that presents concerts by international artists. 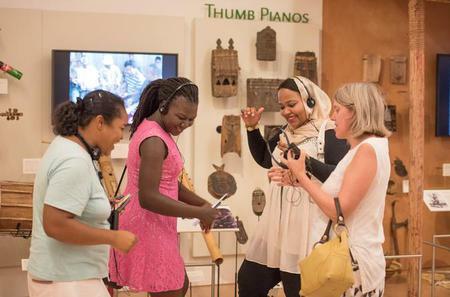 A delight for music lovers, the Experience Gallery allows visitors to try their hand at various instruments. The Artist Gallery features instruments played by renowned artists such as Elvis Presley, Johnny Cash, Taylor Swift, Pablo Casals, John Lennon, and Maroon 5. 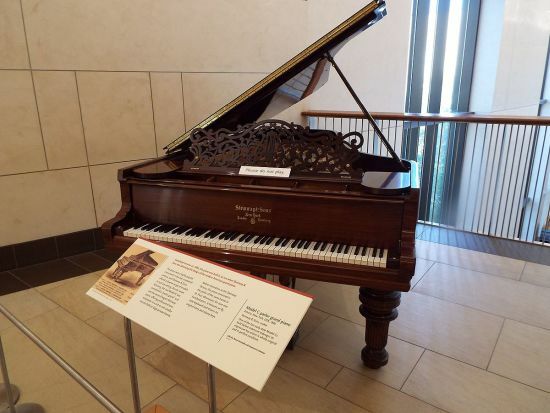 The Mechanical Music Gallery has self-playing musical instruments from the turn of the 20th century such as player pianos, mechanical zithers, and cylinder music boxes. The upper level has galleries dedicated to different regions globally, such as Africa and Middle-East, Asia and Oceania, Europe, Latin America, and US/ Canada which showcases the world's largest playable sousaphone.